If you or someone you know has declared war on carbs, then you’re probably already familiar with the Keto diet. The high-fat, low-carb diet turns much of the conventional wisdom of just a few years ago on its head. No longer is fat the scourge of any weight loss program, rather, it is the sugars, breads, pastas and the like that need to be cast aside. The diet is similar to the Atkins and low-carb diets, but replaces your carb intake with fat, putting your body into a metabolic state called Ketosis. Your body gets a lot better at burning fat for energy, helping you lose weight. For many people though, it can be hard to know what to eat when faced with the reality of drastically cutting your carb intake. As a selling point, many meal kit companies now offer keto plans and keto-friendly recipes that can make it easier to know what to make when you’ve broken up with carbs. So if you're looking for a low-carb meal delivery service, here are 5 of the best that can suit your keto lifestyle. Delivery: Free of charge on orders over $45, up to $10 if ordering less. 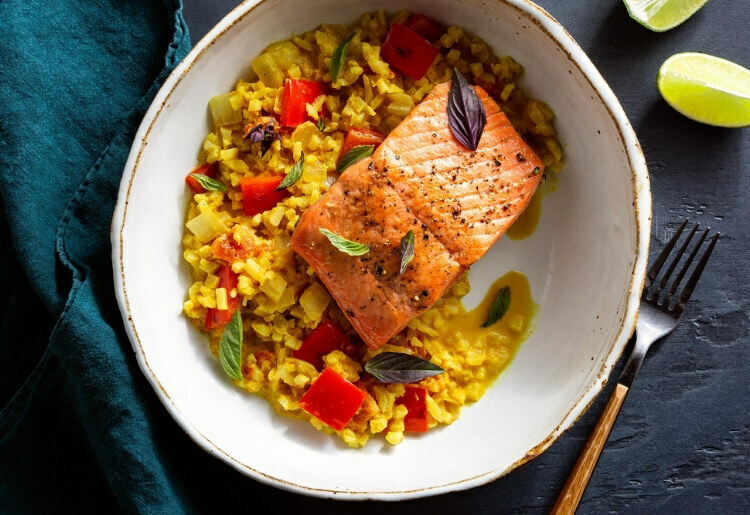 Home Chef has become one of the top meal kit companies by combining fresh, natural ingredients with affordable prices and flexible memberships. Each week one recipe is added, with premium ingredients sourced from trusted providers. And all of them are easy enough to make in about 30 minutes or so. The company doesn't offer any specifically keto plans but each week you can easily find meals that are low carb and which will make adhering to the new regimen that much easier. 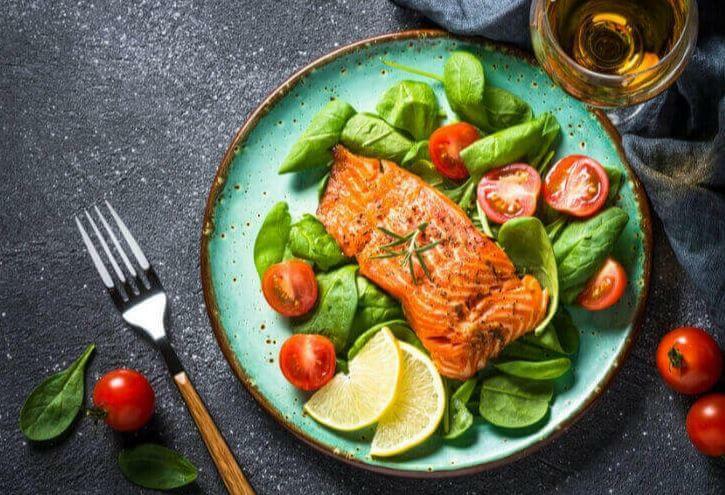 Home Chef will also let you choose from meat, seafood, or vegetable-centered dishes and gives you the option to select which ingredients you’d like to avoid. SunBasket is all about being carb-conscious and provides customers with 100% certified organic ingredients, all whipped up as part of recipes crafted by the company’s in-house chef, Chef Justine. There are 2 main plans available: the Menu and the Family menu. There are also 10 separate options for the types of meals you receive, ranging from paleo to mediterranean to low-carb. 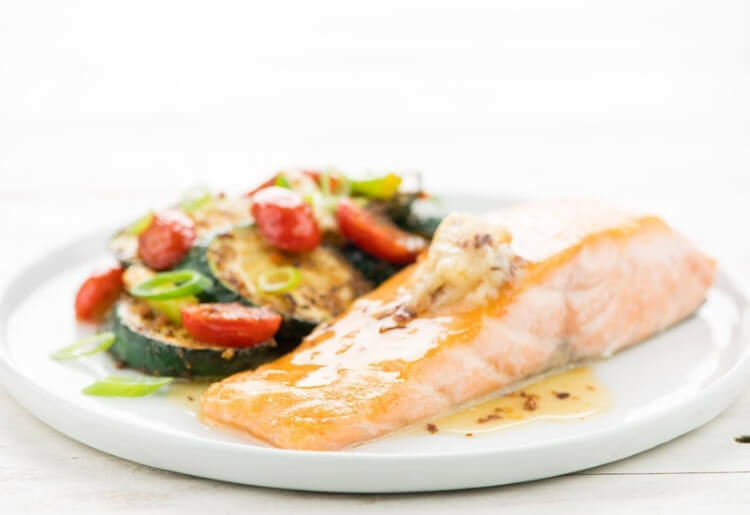 Your best keto meal plan with SunBasket is the low-carb plan, which is made up solely of meals that have 25g-35g net carbs or less, as well as at least 25g protein per serving. Basically, with a Keto-friendly meal plan like this, all you need to do is find the meal that sounds best to you, and throw it together without worrying about carbs. 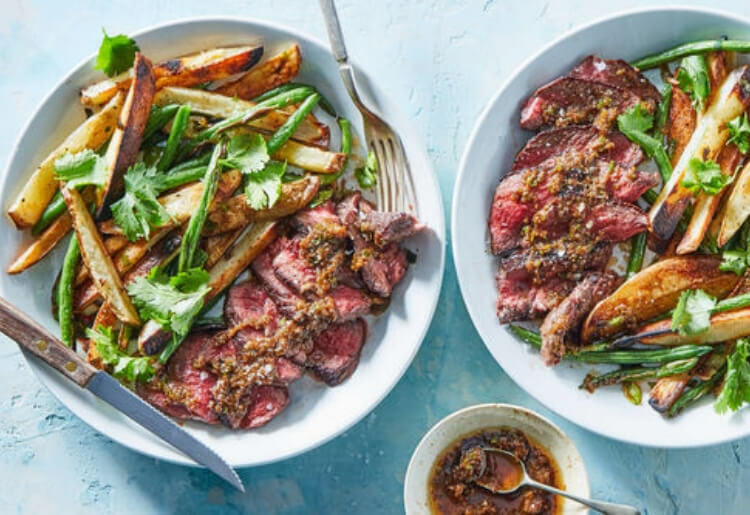 Every week with HelloFresh, users get to choose from 10 new recipes that all take only about 30 minutes to make, so things never get complicated—or boring. 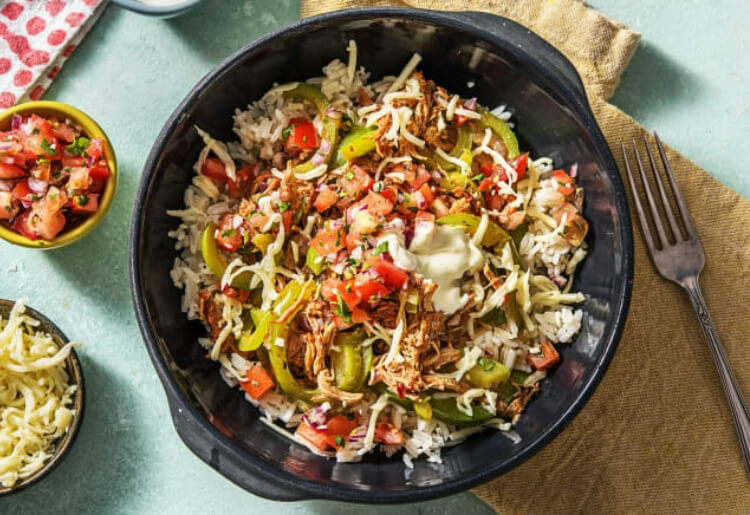 All of the meals are dietitian-approved and if you’re looking for a keto meal plan, you have some options with HelloFresh. While there isn’t a way to select only keto-friendly meals, whenever you select your meals for the coming week you can always look first at the ingredients and the nutritional information, and opt for ones with low carbs, including the ones labelled “calorie smart.” And like with the recipes below, if there’s one ingredient that’s high-carb, like potatoes, save those for a roommate. Plans: 2 person menu or the family plan (serves 3-4) and select 2, 3, or 4 meals per week. Plated has earned its keep in the meal plan business by offering high quality food and a ton of variety. 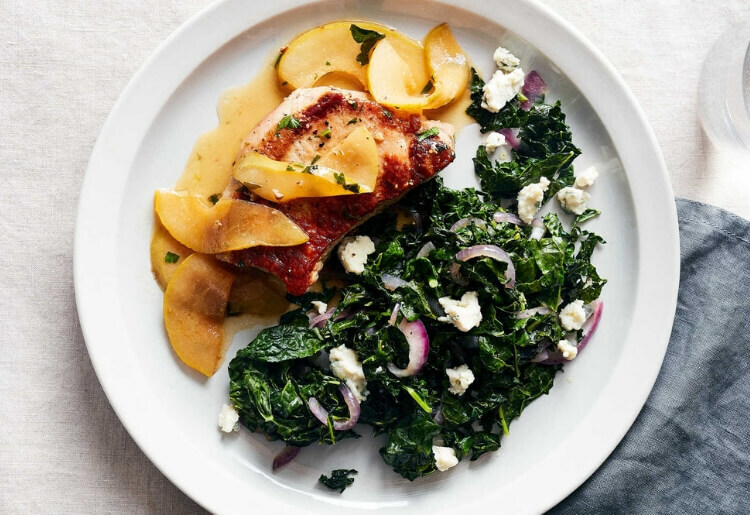 Every week with Plated you can pick from among 20 recipes plus dessert, and these offerings cross all types of cuisines and food regions and ingredients you might not have had the opportunity to try yet. And finding a keto-friendly meal plan is easy, because you can just search any week’s meals with the “low-carb” filter. With a membership to Martha and Marley Spoon you’ll get access to countless recipes from the cookbook of Martha Stewart, though these don’t include any recipes from her on-air partner Snoop Dogg. The company is all about helping people make well-crafted, Martha Stewart-worthy meals from the comfort of their own home, and while there isn’t a way to order keto meals plan, you can easily look at the ingredients of any meal and see the carbs content. Nobody said that moving to a purely keto or low carb diet is easy, but it’s been proven to have results. With these top meal kit companies, you can find a wide range of keto-friendly meal plans and low carb options that should get you closer than ever to winning the war of attrition (nutrition?) against carbs.